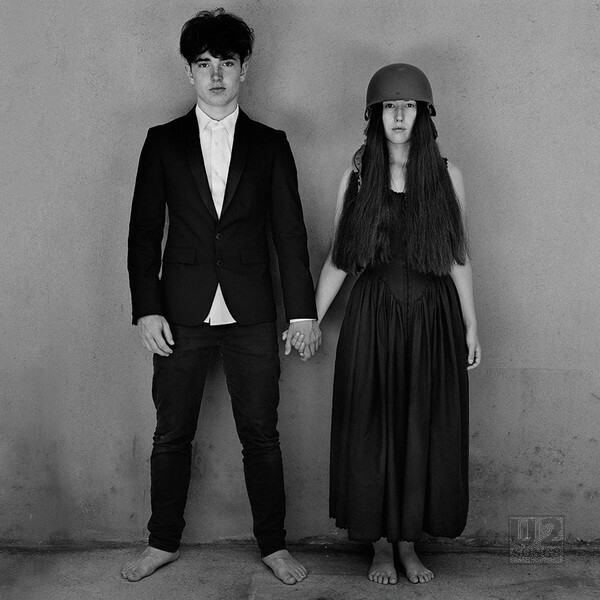 On Black Friday, November 24, 2017, just one week before the new album Songs of Experience was due to be released, U2.com added a subscriber only treat. They started streaming a live version of “The Little Things That Give You Away” which was performed May 14, 2017 in Seattle on the second night of The Joshua Tree Tour 2017. The studio version of the song was to be released a week later on Songs of Experience. Other than leaks of material, this was the first song that we heard from the new album, and the song had made its debut on May 12, 2017 in Vancouver. Next week we finally get to hear every track on Songs of Experience. But it was back in May that we heard the first. On the opening night of The Joshua Tree Tour we got our first clues about the new album when the band gave a live debut to ‘The Little Things That Give You Away’. The studio version of the track arrives on December 1st but here it is, on the second night of the tour, live from The Joshua Tree Tour 2017 - an exclusive stream for U2.com subscribers. The webpage is accompanied by a photo of the album cover for Songs of Experience. This photo of Bono’s son Eli and Edge’s daughter Sian was first widely viewed when “The Little Things That Give You Away” was performed in Vancouver, and it appeared on the screens at the end of the night each time they played the song.